The Xbox One will be able to download content automatically while you are away from the system, according to a tweet from vice president of Xbox Marc Whitten. The Xbox One is slated for release this November in 13 countries. Recently, it was revealed that eight of those countries would not have support for voice commands at launch. 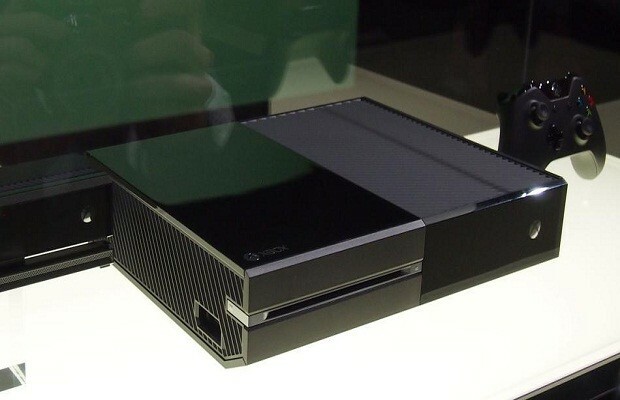 Have you pre-ordered the Xbox One? Let us know what you think in the comments below or follow us on Twitter and like us on Facebook.